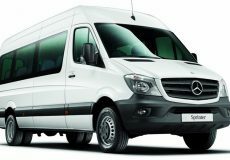 You can see the available dates for Marmaris Village Tour. Please use the booking widget to make reservation. 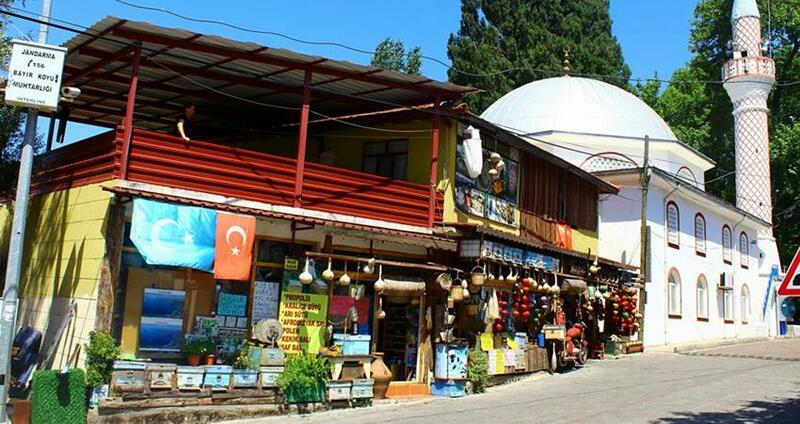 Our Marmaris Village Tour provides you an excellent opportunity to experience the serene and untouched life of countryside around the busy resort town. Marmaris was also a small fishing village a few decades ago. However, today it is a popular holiday resort town in the area. Almost everything in Marmaris has been transformed to meet the expectations of the tourists visiting here. 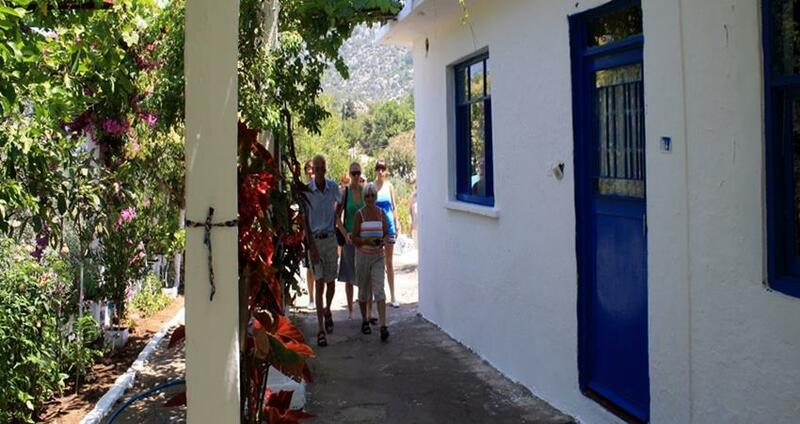 Marmaris Village Tour is an escape from the busy and hectic lifestyle you might have been leading since many years. The main idea behind the tour is to let you roam about the countryside, meet the local villagers, interact with them and learn more about their society, culture, and lifestyle from a close quarter. 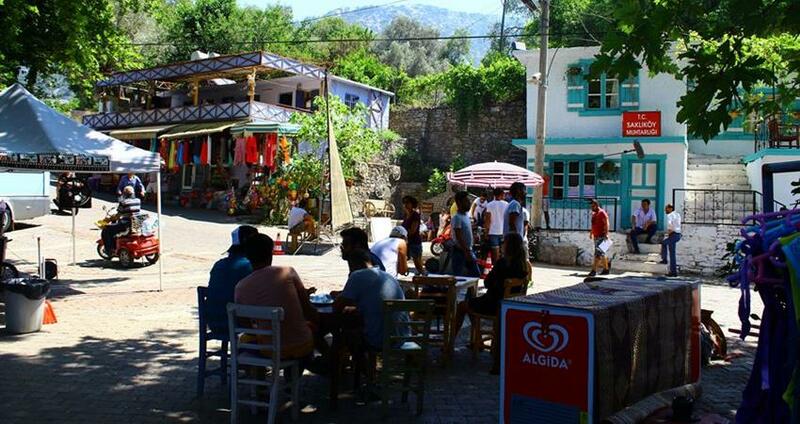 Far from the holiday town’s busy schedule, the big hotels, restaurants, bars, beaches and night parties, the village life just 20-30 Km around Marmaris is a different world altogether! The natural and serene setting around the Marmaris countryside is very much different from the busy and hectic urban life. Life may be seemingly slow here and but it’s very pleasing. The countryside with pine forests, waterfalls, remote villages, farmlands, local beaches and interesting legends welcome you into a different world. Driving through the beautiful countryside around Marmaris, we reach the Kizkumu Beach (Jesus Beach) and stop there for some time. 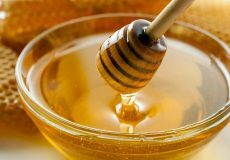 Later on, we move ahead to Bayir village, meet the locals, interact with them and taste the lovely honey produced there. 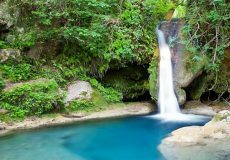 On the way to Turgut village, we stop at a cool and pleasing waterfall, have a luscious BBQ lunch and relax there for a while. At Turgut, we visit the local mosque, the wishing tree, and the carpet school before heading back to Marmaris in the evening. The organized village trip from Marmaris is an excellent opportunity to witness village life in Turkey from a close quarter. BBQ Lunch (Chicken) Open Buffet Salad and Starters, Guiding Service (English Speaking) , Hotel Transfer, Full Insurance, Air Conditioned Bus, All Entrance Fees. 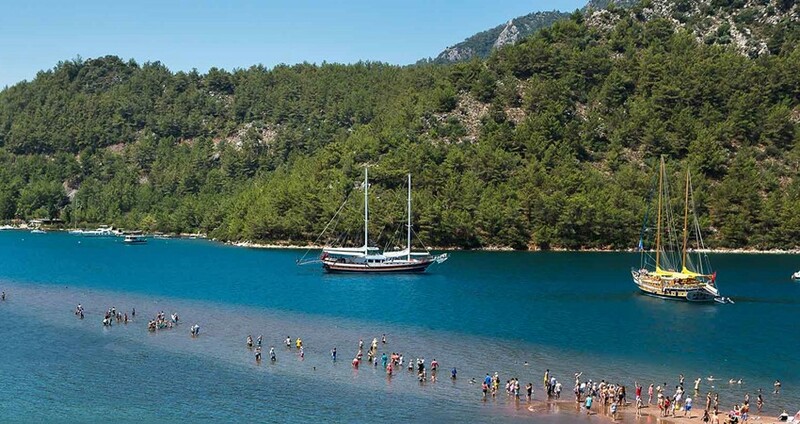 Enjoy a day out around Marmaris. Visit local villages and meet with the local culture. 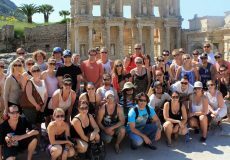 Marmaris Village Tour is and ideal tour for people who would like learn more about real Turkey. My husband and i were very lucky to booked this tour. Our guide was really good and it was so interesting to see and walk all around the local villages. You can take many pictures and they will be all good. Will definitely go again with family and friends. Village tour was excellent, loved every singlr minute of it. We had a lovely sunny day out there travelled by a comfortable coach and visit local villages around Marmaris. Our guide was excellent and loved every minute of this tour. Can i take the picture of the local people ? Directing your camera to somebody's face and taking pictures without permission, is insulting all around the world. You rather have a picture together with the locals. Are we going to visit a mosque in this tour ? 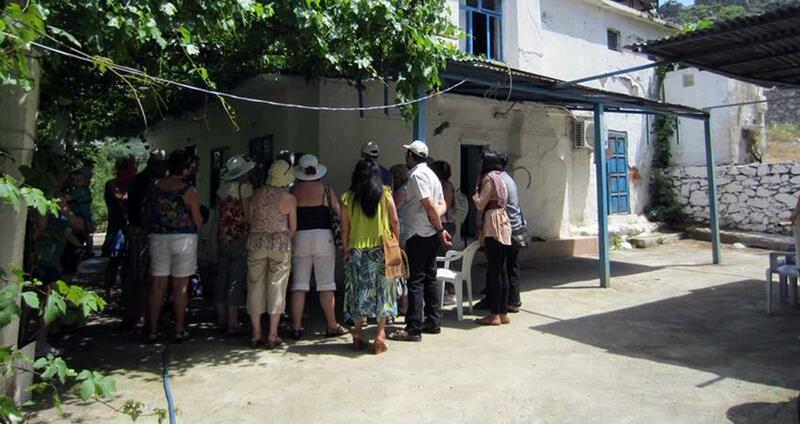 Yes, we will visit a mosque during our Marmaris Village Tour. Your tour guide will explain you everything in detail about this visit during the excursion. Is the lunch included in the price ? Yes, BBQ Lunch (chicken), open buffet salad and starters are in the package. Your drinks are extra. 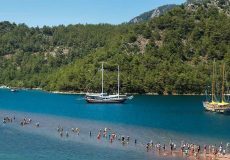 The KizKumu Beach (Jesus Beach) in the Orhaniye Bay is an interesting tourist destination located at about 36 km southwest of Marmaris. After a short journey of about 30 minutes from Marmaris through the Turkish countryside, we reach this amazing spot where we stop for about half an hour. At the Jesus Beach you can walk on a narrow elevated ocean shelf with knee deep waters bisecting the deep blue sea. This is the first village we are to visit. Here we visit a local house and get to know their lifestyle and the rural culture. Most of the villagers here are beekeepers; making honey is their chief occupation. 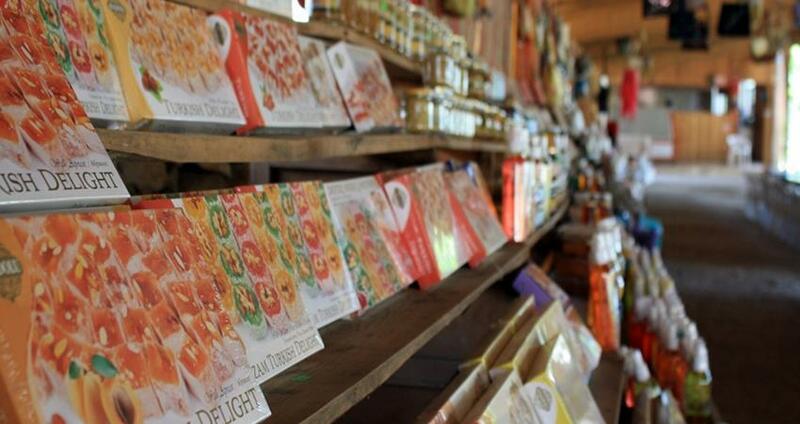 Pine honey produced here is very popular and the whole area around Marmaris is covered with thick pine forests. We also visit a local cafeteria here and taste the delicious local honey as well. About 5 Km from Bayir and towards Turgut, we visit the Selale (Waterfall) and stop here for about half an hour. 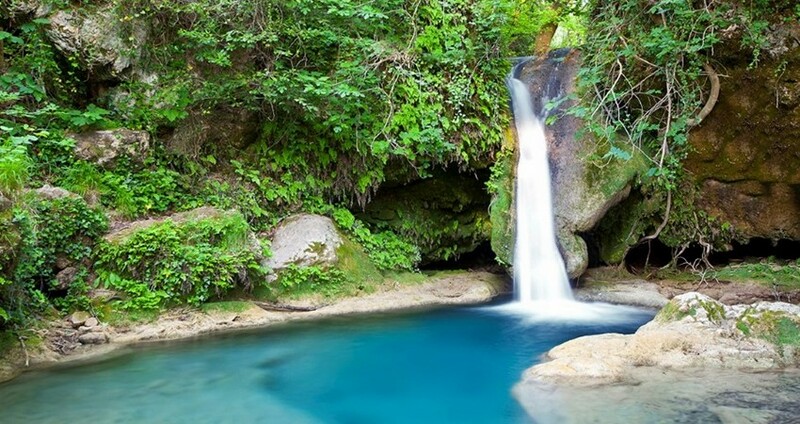 This waterfall is a popular resting place among the relatively hot and dry area. The area around the waterfall is cool and covered with dense vegetation. The water here is ice-cool and it is a pleasant experience to visit this place during hot summers. At mid day a luscious BBQ Chicken lunch with open buffet awaits you. Starters and salad are also served; but drinks on offer are charged extra. After the lunch we move to Turgut, a village next to Bayir. Here we visit a local mosque; people visiting the mosque are expected to strictly adhere with the dress code. 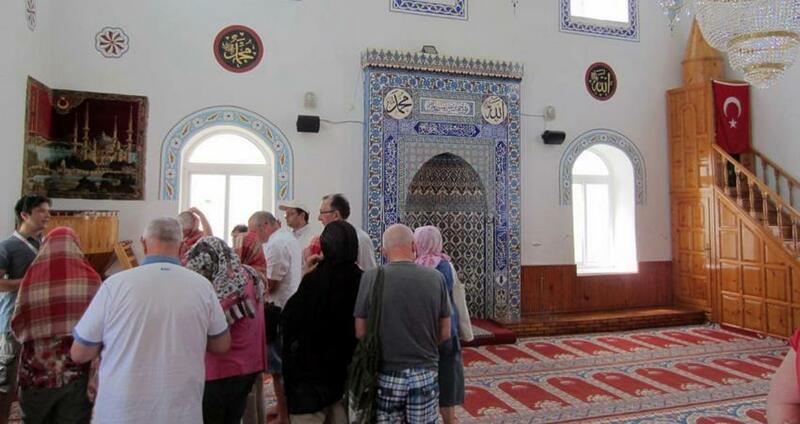 The tour guide accompanying you lets you know more about the religion in Turkey. At the village center in Turgut, an old tree stands as the symbol of this small village. 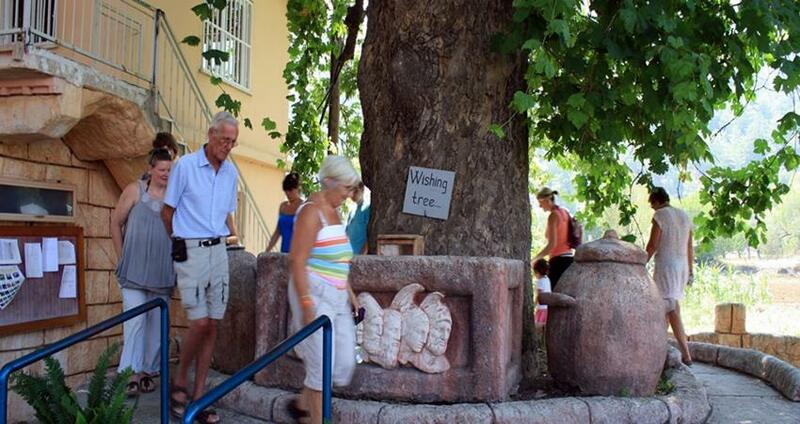 This is the Wishing Tree; people here believe that if you circle around the tree thrice and whisper your wish, the wish is bound to come true. 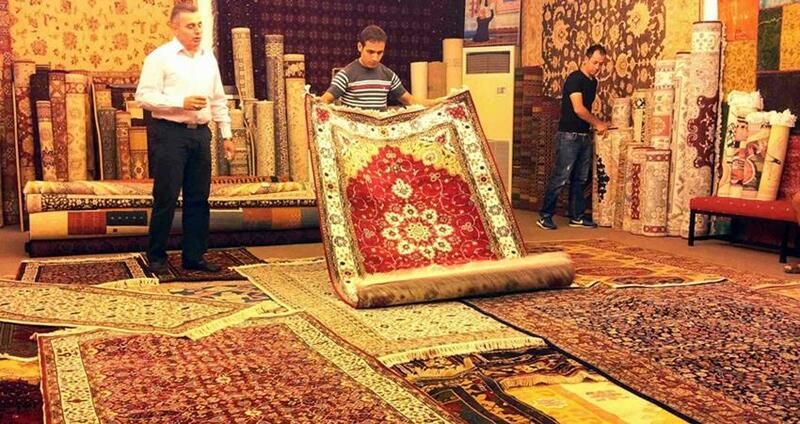 There is a small carpet school in Turgut. 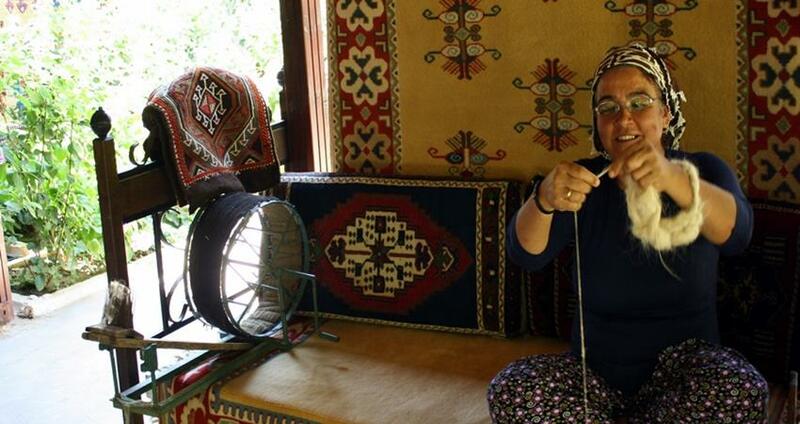 The locals weave carpets here and also teach the youngsters to weave them. 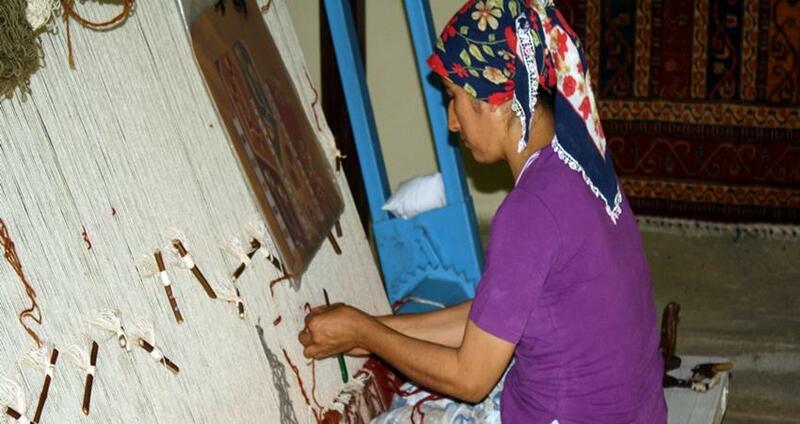 We stop here for some time; have a look at the beautiful carpets and learn more about this traditional Turkish art. 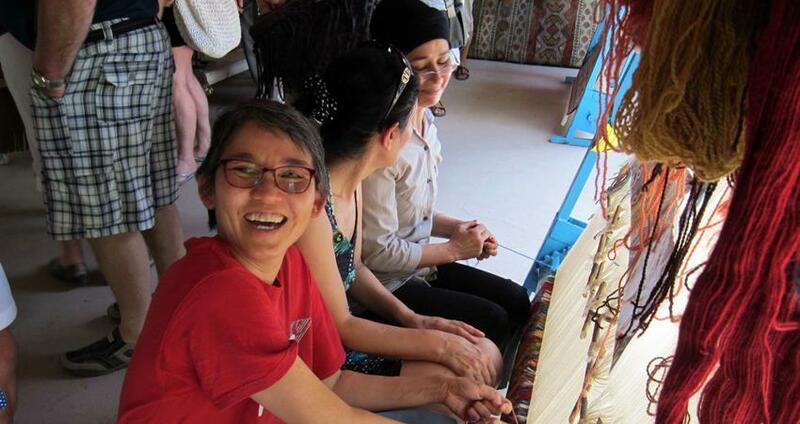 The visitors can also learn to weave carpets. 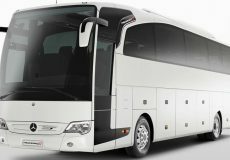 At the end of the tour, we arrange to take our guests back to their hotels in Marmaris around 17:00 PM in the evening. 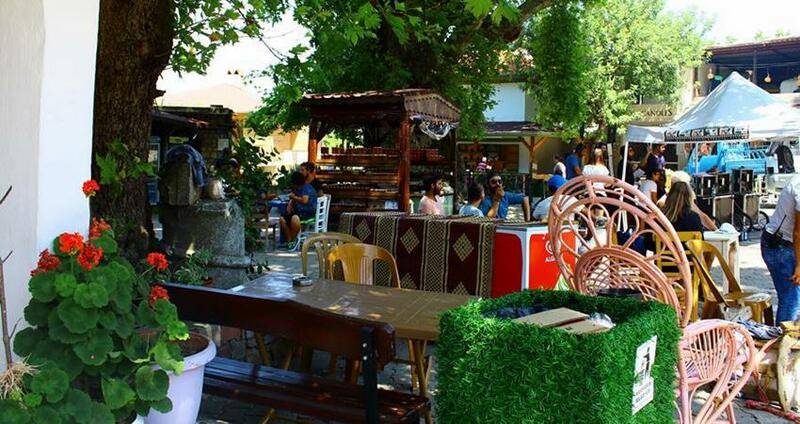 Some of the important facts and useful information about " Marmaris Village Tour "
Our Marmaris Village Tour provides you an excellent opportunity to experience the serene and untouched life of countryside.